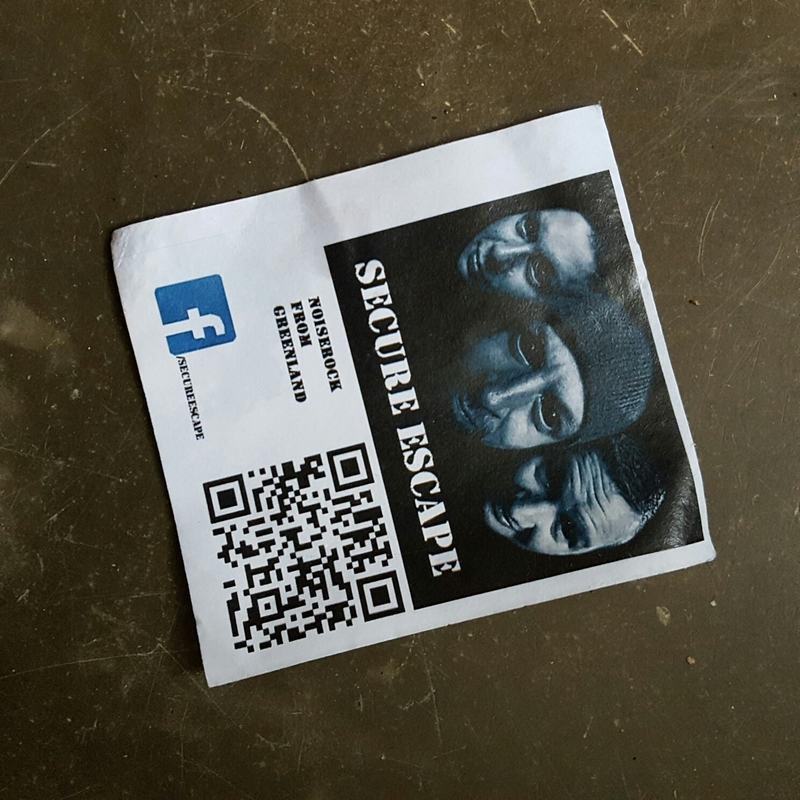 Secure Escape – Noise Rock from Greenland! Just attended a screening of my friends new album. 11 tracks album completed and mixed. I am really excited and looking forward for the final master. Unpolished noise and genuine dedication from Greenland! I am an instant fan!